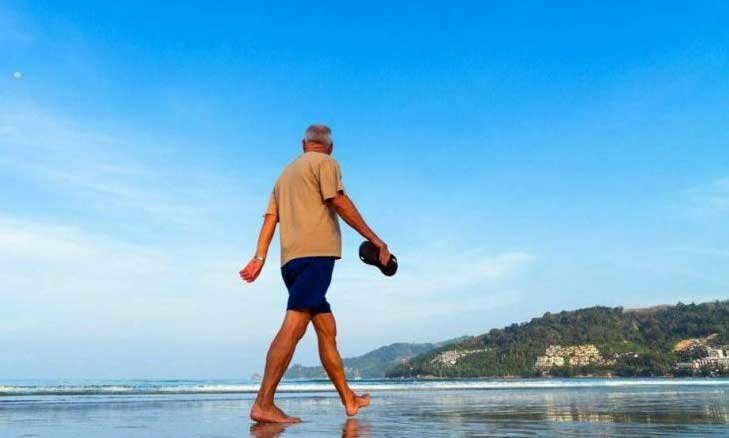 Thailand is one of the most affordable destinations in the world for expat retirees, according to International Living’s Annual Global Retirement Index 2019. Thailand finished in 3rd place, with a score of 94 points out of 100, behind Cambodia (1st) and Vietnam (2nd) in the Cost of Living category, with the Land of Smiles, finishing in 9th place overall. The report details the best place for foreigners to retire in 2019, with Thailand being recognised for offering expat retirees an excellent quality of life at low cost. "Lured by the rich culture, first-class healthcare, and low cost of living, an increasing number of expats are calling Thailand home," the report said. “The country’s second-largest city, Chiang Mai, is well known as being one of the top places for retirees and digital nomads to settle—a place to upgrade their lifestyle. “The chance to live an opulent, resort lifestyle is at your fingertips,” says Rachel Devlin, IL’s Chiang Mai correspondent. “You’ll find the top resorts offering gym memberships to local expats—they’re a bargain. For just over $500 a year, you can have a membership to the Rati Lanna Resort & Spa. “Or you can play in the footsteps of royalty at the Gymkhana Golf Club. Established in 1898, this club has been visited by kings and queens, consuls, and even the novelist William Somerset Maugham. For under $5, a nine-hole game may be just what you need; and all within view of an ancient and famous Yang Na tree that has been ordained as holy. Thailand was also noted for its excellent standard of healthcare, finishing third overall in the report’s Healthcare Index. “There’s lots to love about Thailand— its beauty and budget friendliness, with welcoming locals and expats at every turn. Thailand is also renowned for its excellent healthcare throughout the country”, the report said. For the fourth consecutive year, Cambodia took 1st place in the Cost of Living category, scoring full marks of 100 out of 100. “Centrally located in the beating heart of Southeast Asia it is a country undergoing a renaissance thanks to 15 years boom in economic growth and tourism centered around the world-renowned temples of Angkor Wat”, the report said. “When folks dream of visiting Cambodia they are initially more likely influenced by the exotic draw of these ancient temples, royal palaces and saffron-robed monks or the beautiful beaches and undeveloped islands on the southern coast than anything else. “But the cost of living leaves them astonished”, the report added. “Living in Cambodia has been a game changer for me,” says Paul Howard, 68. “The lifestyle I can afford is amazing and I feel a real sense of financial freedom compared to my old life. 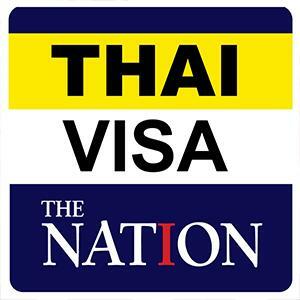 The news comes after other destinations popular with expats in Thailand, such as Bangkok, Pattaya and Phuket, were found to be some of the most expensive places to live in ASEAN.